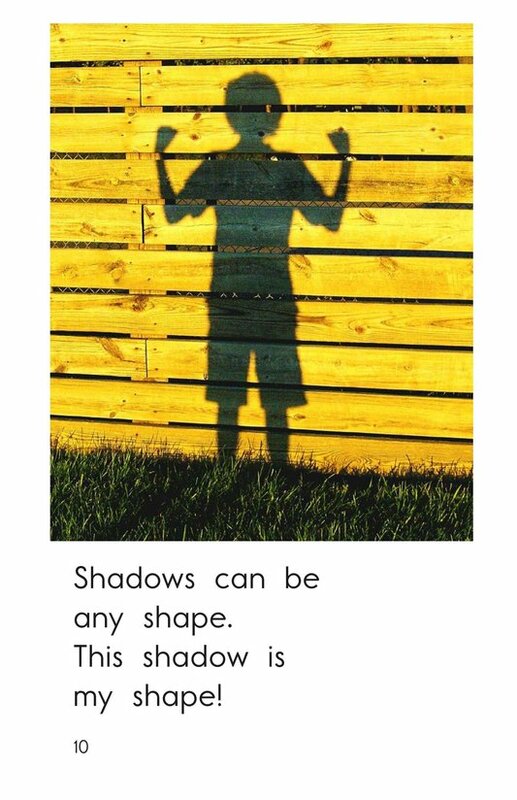 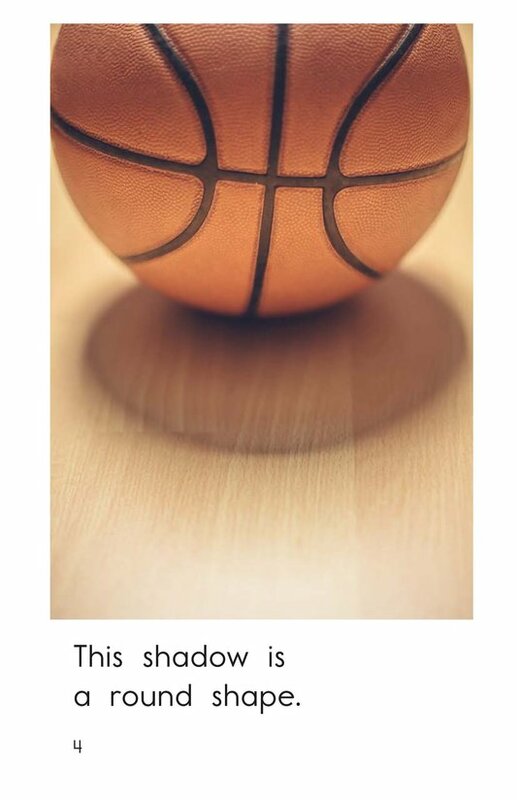 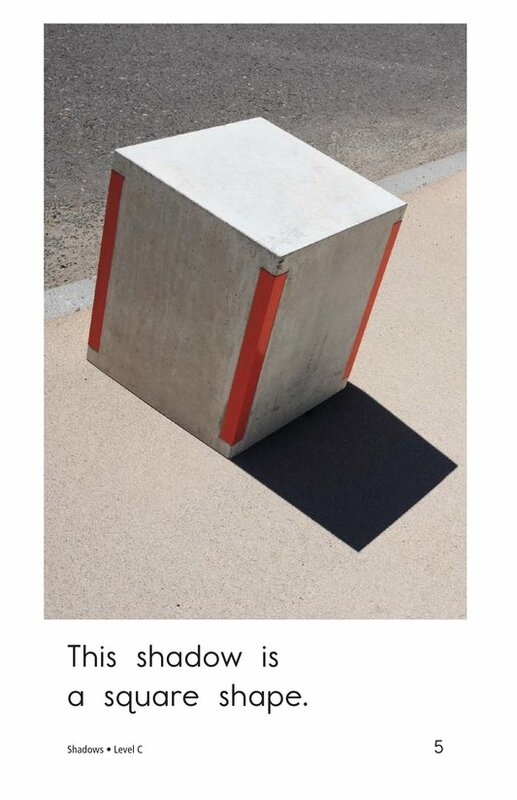 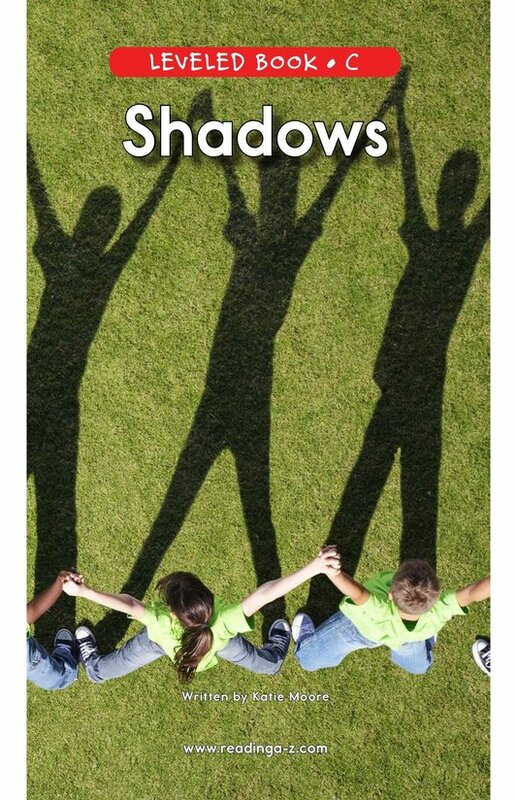 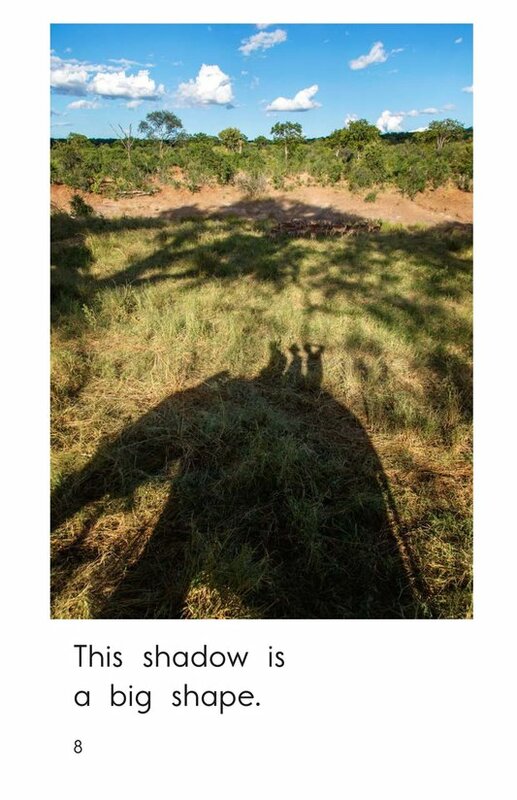 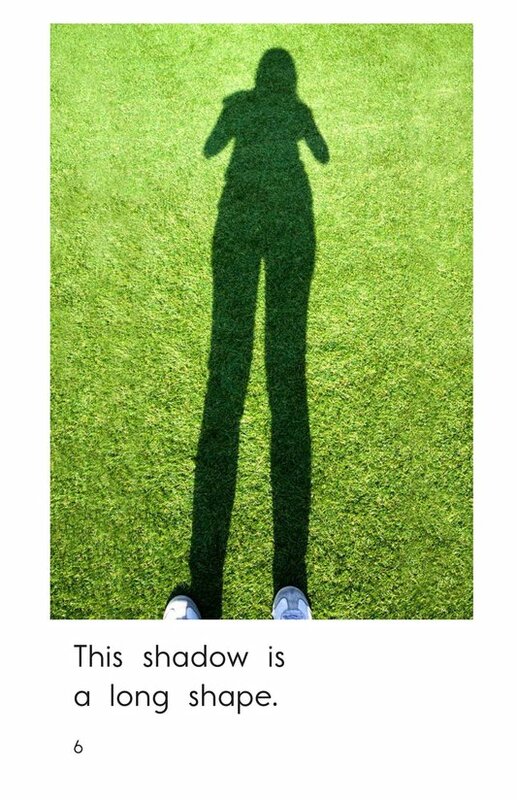 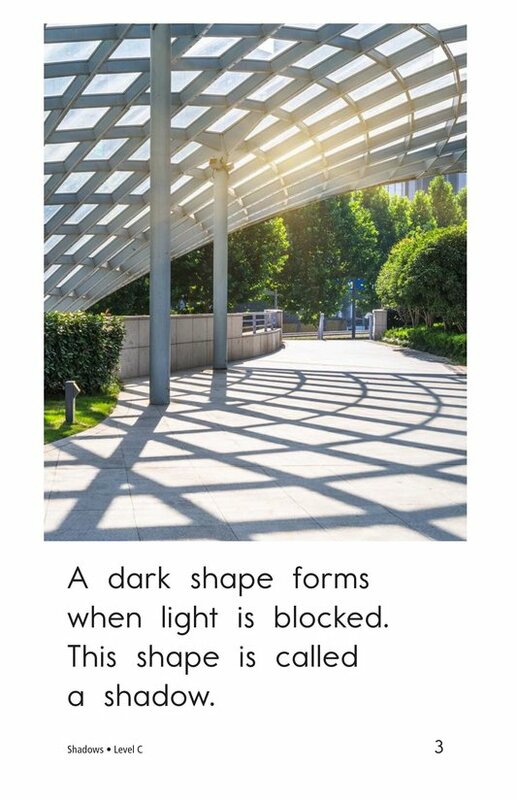 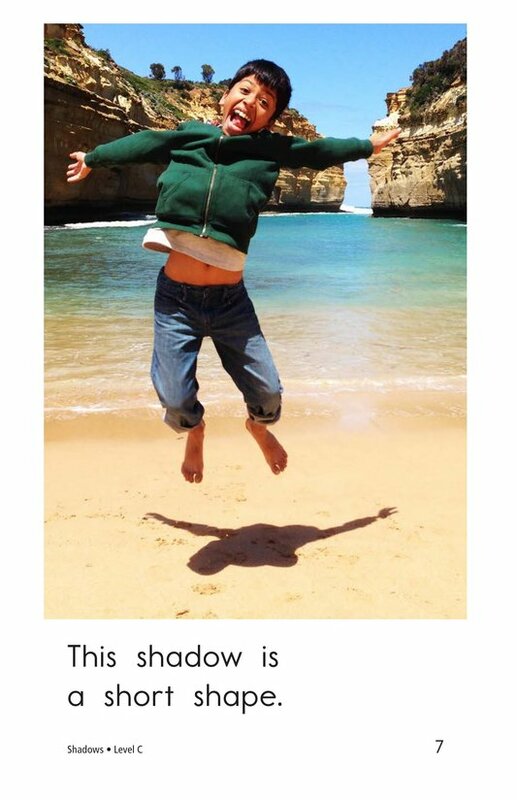 Shadows provides several examples of shadows that are different sizes and shapes. 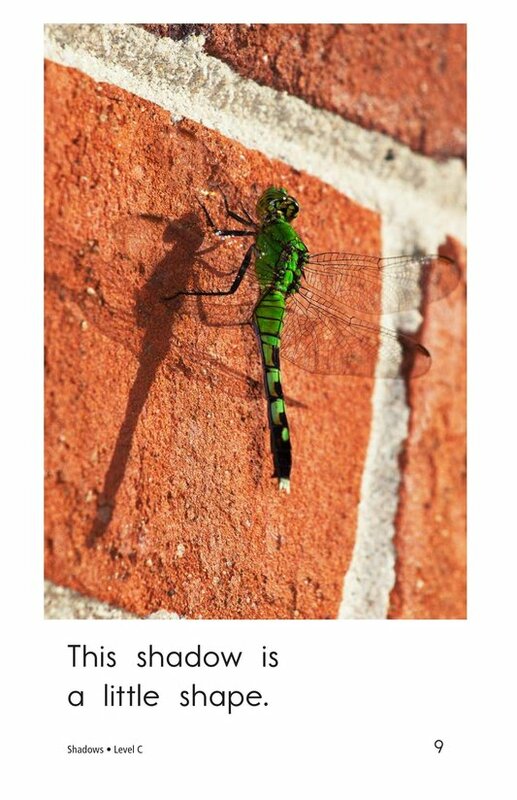 Detailed photographs and repetitive sentence structure support early emergent readers. 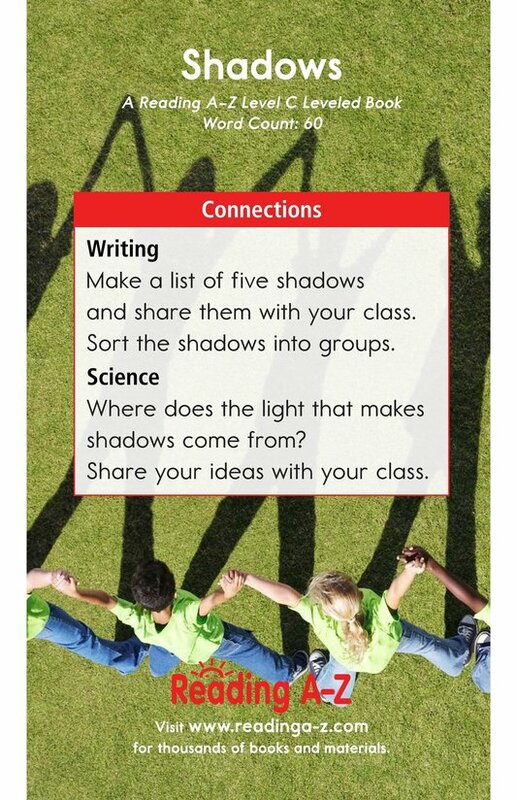 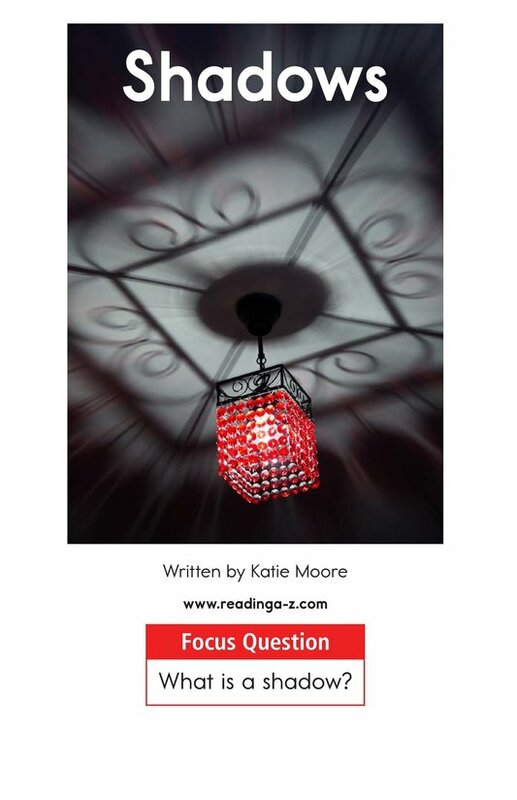 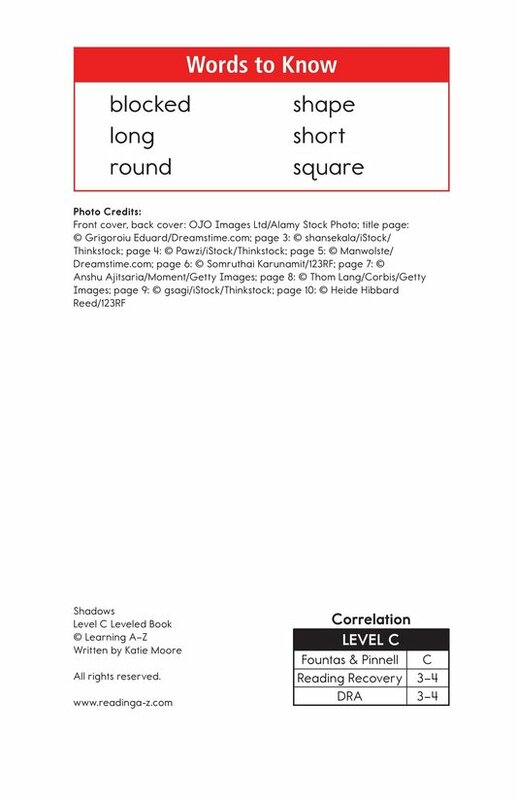 The book can also be used to teach students how to connect to prior knowledge while reading as well as to compare and contrast.